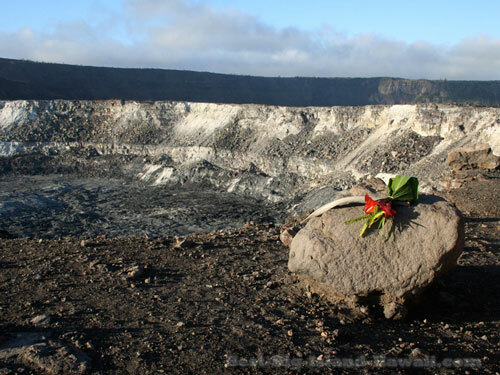 Seeing Hawaii volcanoes should be at the top of any sightseeing list for visitors of all kinds. While Hawaii is often thought of most in terms of surfing, beaches, and coffee, the Big Island's active volcano sights should not be missed. 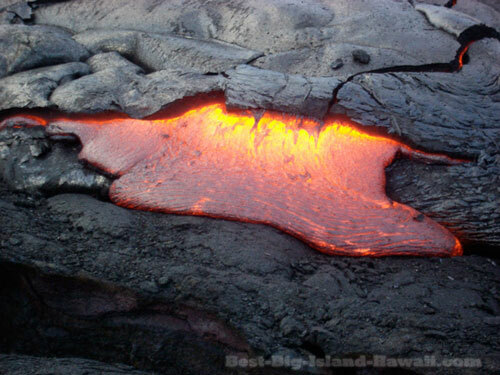 The Hawaiian Islands themselves are the creation of volcanic activity going back millions of years. The Big Island sits over a geological "hot spot" in the Earth's mantle where active lava continues to churn from the island's living volcanoes. While that "hot spot" stays in place, the sea floor above it shifts at the speedy rate of a few inches per year. The result, over millions of years, is a chain of volcanoes thousands of miles long. The oldest of these are below the surface of the Pacific Ocean and the youngest is the Big Island of Hawaii. This may be enough of a geology lesson for those of you who just want to see the sites of the Hawaii volcanoes and don't necessarily feel like you need to know the 70 million year story of how it got there. For the curious, check out this animation and video about volcano formation. The Big Island of Hawaii is home to the world's largest volcano (Mauna Loa) and it's most active (Kilauea). 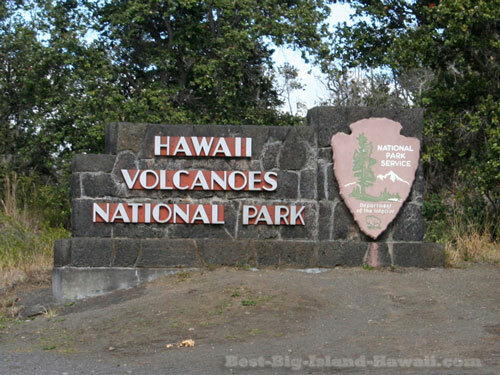 While the whole Big Island is full of volcanic rock and other reminders that the Earth is churning just below, the center of attention for Hawaii volcanoes visitors is the south east corner of the Island and the National Park. 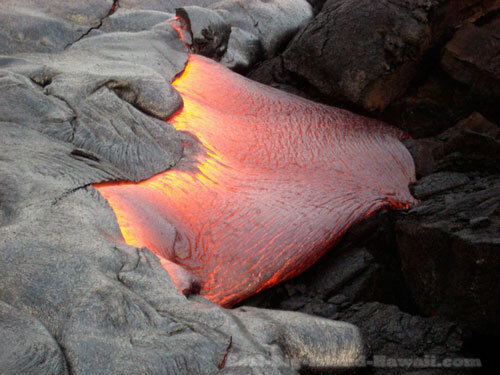 It's here that you can get up close and personal with Madame Pele, the Hawaiian volcano goddess. In case you're worried about getting caught in a major eruption and becoming a human rock formation like the unlucky residents of ancient Pompeii, don't worry because Hawaii's volcanoes, while the Big Island's volcanoes are active, they are more known for slow consistent sputtering than giant explosions of lava. In fact, in recorded history there have only been two major volcanic explosions on the Big Island—once in 1790 and again in 1924. The current slow and steady eruption has been going on since 1983. So, you might be wondering, what does a Hawaiian volcano eruption look like? Probably because you want to know whether you can expect to see the kind of natural fireworks that you've seen on National Geographic TV specials. Well, the only guarantee with volcanic activity on the Big Island is that there are no guarantees. On some visits, you'll be able to see bright red molten lava flowing on the surface towards a steamy encounter with the ocean, and on some visits you'll have to settle for simply taking in the quiet scene of the ancient crater and its surroundings—which, if you ask me, is no less awe inspiring. There's also lava viewing opportunities outside of the park at nearby Kalapana. 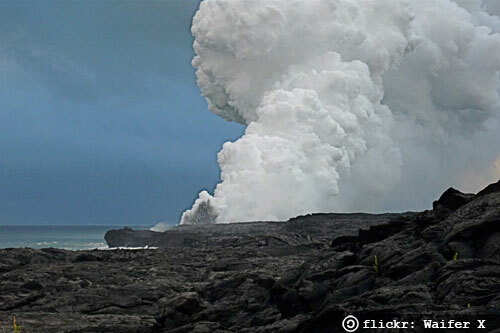 If you want to keep an eye on the latest hawaii volcanoes activity leading up to or during your visit, you can do so by checking out online volcano updates or the latest visitor information from the Hawaii Volcanoes National Park. 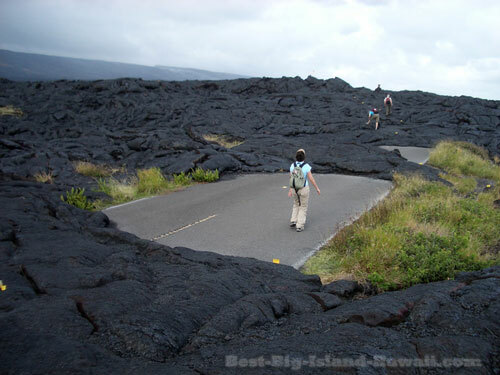 But remember that active lava flows are only a small part of what Hawaii's volcanoes and the National Park have to offer. The area is truly a natural wonderland that contains all kinds of fascinating terrain, beautiful wildlife and breathtaking views. If you are really interested in visiting Hawaii's volcanoes, be sure to plan on at least a full day—anything less doesn't do it justice and you might feel like you drove a long way from Kona for too little reward. It's a short one hour drive south from Hilo but takes 2 - 3 hours from Kona. While there's so much to explore that it could take weeks, giving yourself at least one full day will ensure that you don't feel rushed and you get a good sense of what the Big Island of Hawaii's volcanoes are all about. From the Kilaeua Caldera crater (Hawaiian for "spewing"), to steam vents where the Earth's energy seeps out, to a miles long coast line where lava flows downhill into the ocean creating new land, Hawaii's volcano sights should not be missed! Become an amateur volcanologist! The National Park has something for everyone from a quick half day visit to intense hiking to remote locations. 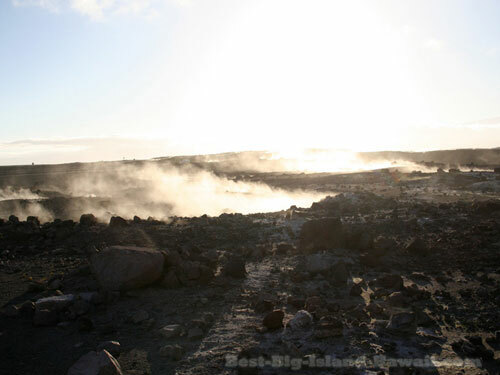 The Big Island is home to the only active volcanoes in Hawaii. 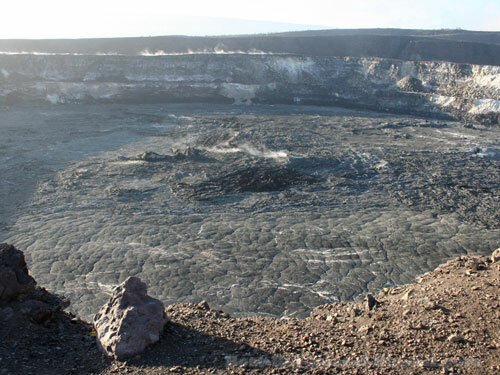 Learn about what it means to visit an active volcano and how you can best enjoy Kilauea and Mauna Loa—the Big Island's two active volcanoes. Find out how you can get up close and personal with the Big Island's volcano and learn about safely viewing surface lava flows within the national park. Another publicly accessible area outside the park where you can see current lava flows at a safe distance.